Course Overview - New Content Coming Soon! 1. Start from PAC Control Configure mode. 2. Create a new OptoScript block. a. Select the OptoScript block tool. 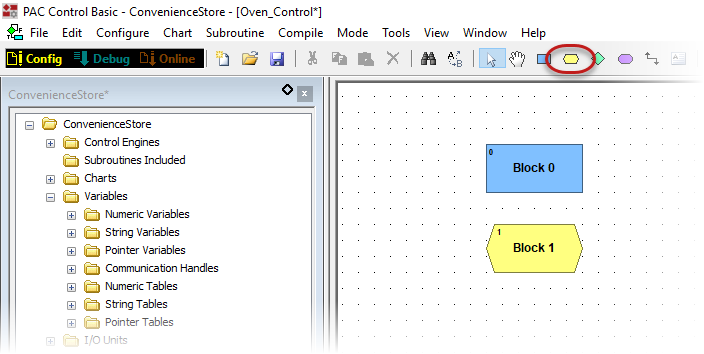 b. Click in the chart window to add an OptoScript block. c. Remember to draw a connection line from the block that will get executed before it, and the connection line to the block that's executed after it. d. You can also rename the block by selecting it, right-clicking it, and selecting Name. 3. 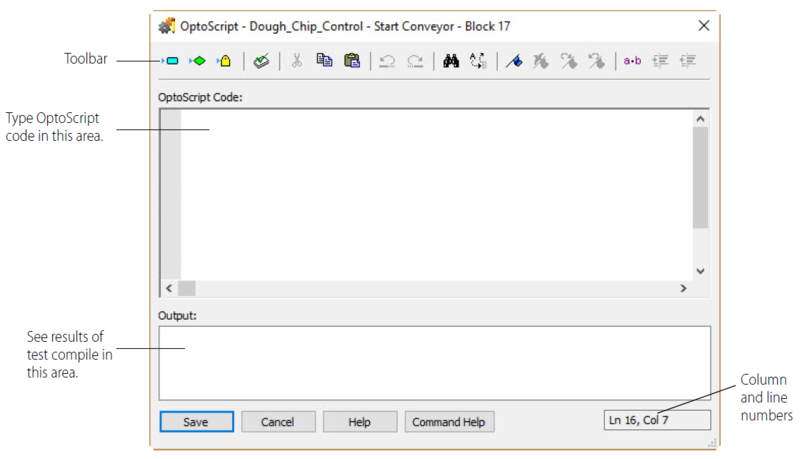 Double-click the OptoScript block to open the OptoScript Editor and begin programming. 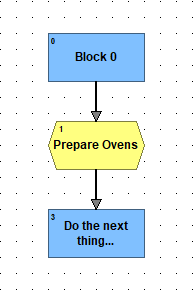 How to create an OptoScript block in your strategy.